The Speak Out, Write Now Academy is a virtual program offered by Every Child Has a Story. It's the go to place for speakers, writers and Jr. CEOs wishing to fine tune their skills but are not able to attend regular sessions. 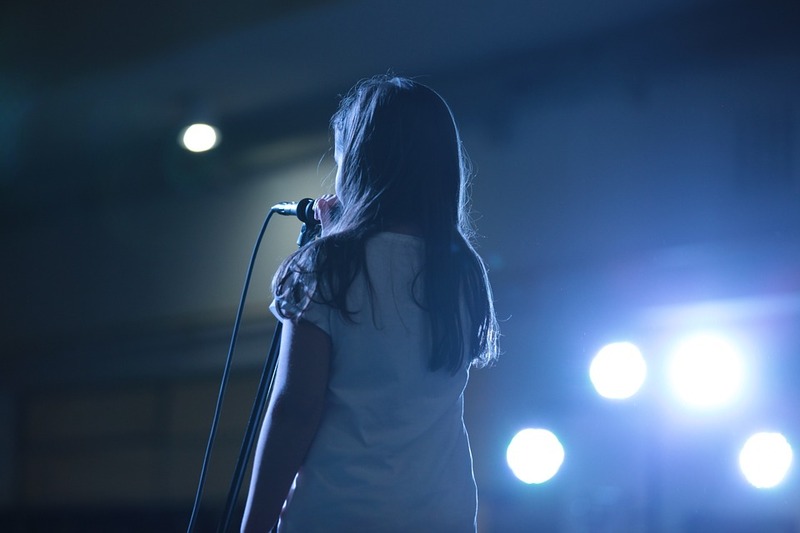 Are You Looking for a Public Speaking Program for Kids? By deciding to enroll your child as a member of Speech Crafters Club you are giving a gift not only to your child, but also to the future organizations these kids will be involved with, for they will be confident and poised leaders of the future. 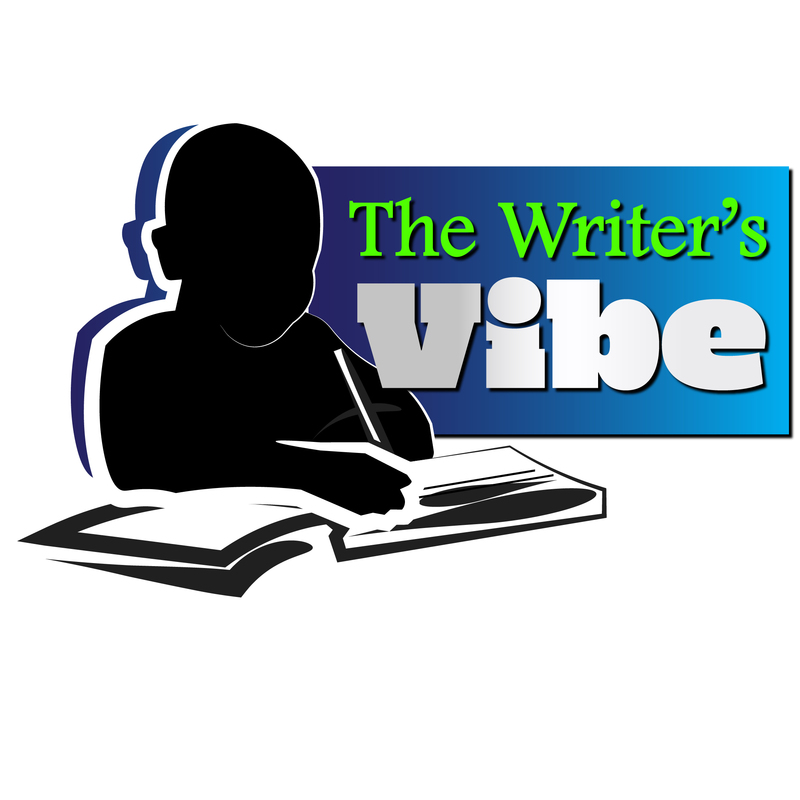 The Writer’s Vibe is an interactive program offered by Every Child Has a Story that empowers young writers. Through regular sessions with local published authors, youth learn to productively create stories with vividly designed characters and entertaining story lines. JR CEO ACADEMY is a global youth development program with emphasis on Entrepreneurship, Leadership, Personal Development & Financial Literacy. We develop positive mindsets in youth & their parents through our courses, workshops, seminars, coaching and other initiatives. The mission of Every Child Has a Story is to empower children and teens by becoming the bridge in the village it takes to raise a child, connecting families in a reciprocal learning experience. We are striving to create tomorrow’s leaders. These leaders will be equipped to take their rightful places in society and lead their communities towards success. Our team is made up entirely of volunteers. We advocate for those who need our help. Even a little help goes a long way. That is why we are especially happy to find new volunteers who share our commitment to our VISION. A world where every child has a future filled with self confidence and the ability to become and do anything they choose, so long as they are willing to put forth the effort. A world where success is within their reach and they have the tools needed to master the ability to make good decisions, become responsible citizens and live their best lives. We do a lot to give every child a voice! Through Speech Crafters Speech and Debate Club, “The Only Public Speaking Club for Kids and Teens in AL,” and “The Writer’s Vibe, “Empowering the Voices of Today’s Youth through Words,” we build and enhance stellar self-confidence and self-esteem in families across communities. Every Child Has a Story is a 501(C)(3) registered public non profit organization. It was founded on the need for empowering today's youth by becoming the bridge in the proverbial village it takes to raise a child, connecting families in a reciprocal learning experience. Ever since our organization was established, we have endeavored to build stellar communication skills in our communities children.